Swedish gods, AT THE GATES, have the announced the departure of co-founder/guitarist Anders Björler, effective immediately. Like Martin Henriksson‘s departure from DARK TRANQUILLY, Anders has simply lost the passion for the music. “So, it is now official that Anders Björler is no longer a part of At The Gates. He will always be part of the At The Gates family, of course, but he will no longer write, record or play with us live. “This is something that we, the rest of the band, have felt was on its way for quite some time, as that special spark was no longer with him the last year. “We are grateful for all we have experienced together with him, all the records, all the songs, all the gigs, all the laughs and good times. “The rest of us have in the meantime started the work on the follow up to At War With Reality, we already have three songs written, and the direction is set for an intense, hungry follow-up album. “Jonas has always written a considerable part of the bands’ material and we are fully confident that the new material will live up to the standards set by our previous records. It is ripping. “The four of us still has the burning urge to create death metal together, and we love playing live in front of our fans, so we will go on, with an even stronger intent. “While writing the new record, that we intend to record in the beginning of 2018, we are trying out Anders‘ replacement. Some auditions are being held as we speak, and we will get back to you with news on the matter as soon as we know more. “Just a quick note to let everybody know that I am leaving At The Gates permanently. The passion is just gone. There might be a more lengthy statement in the future, but at the moment I feel no need to explain further. “This is a personal decision, and it has 100% to do with the music side of things. “The reunion in 2008, and the subsequent tours, as well as the comeback album ’AT WAR WITH REALITY’, really helped revisiting our friendship, and it brought us together in a way I will always remember and cherish. “I would also like to thank all the people that supported us throughout the reunion shows as well as the ’AT WAR WITH REALITY’ album. Polish death/black metal tyrants AZARATH premiere a brand new song from their highly anticipated album In Extremis, set to be released on April 7th via Agonia Records. Available in a form of a lyric video, “At The Gates Of Understanding” is the first single to be released from the album. 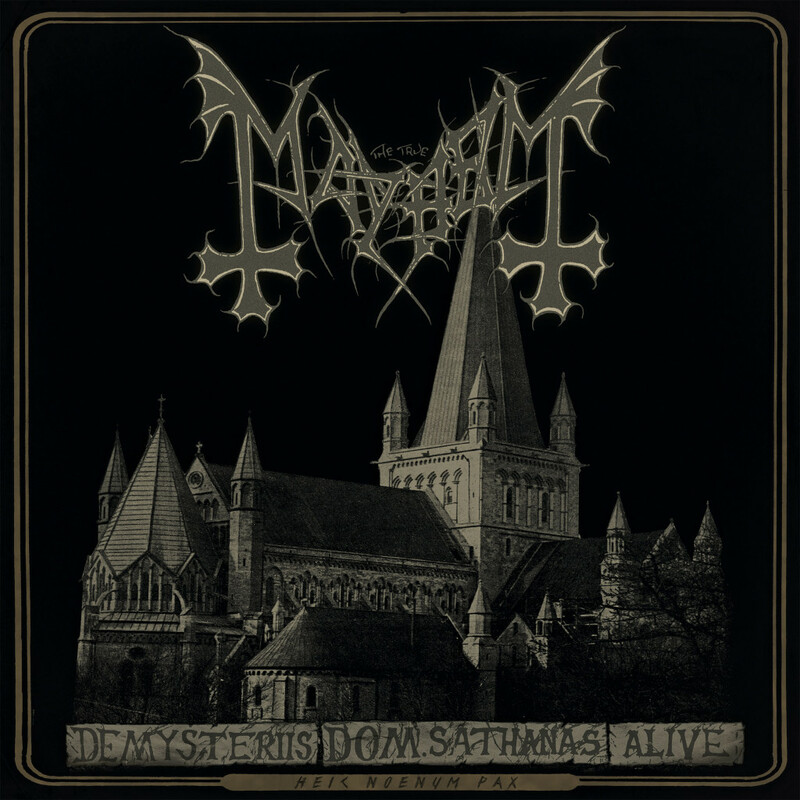 It arrives six long years after the band’s last installment, Blasphemers’ Maledictions, from 2011. The band was formed in 1998 by drummer Inferno of BEHEMOTH fame. 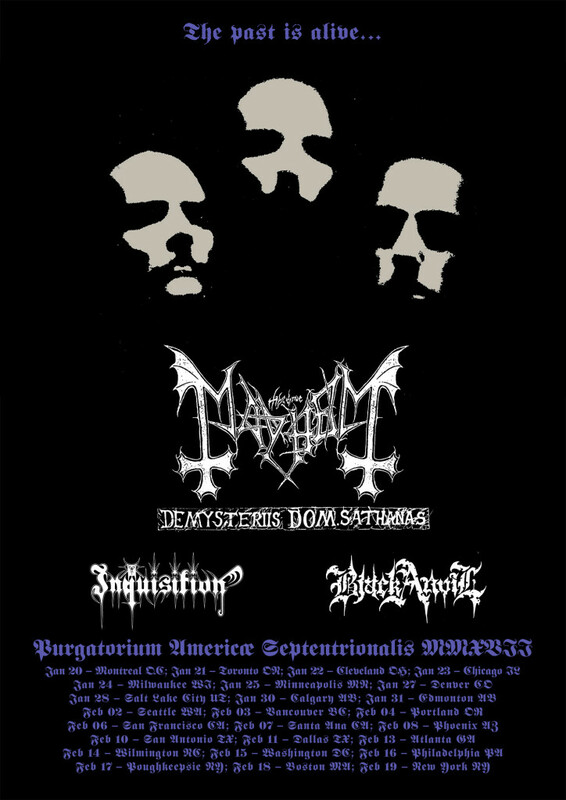 He’s accompanied by Bart (ARMAGEDON, DAMNATION) on guitars, Necrosodom (ANIMA DAMNATA, DEUS MORTEM, ex-INFERNAL WAR) on vocals and guitars, as well as Peter (ex-LOST SOUL) on bass. SÓLSTAFIR have revealed the first song of their forthcoming sixth full-length, Berdreyminn, which means a “dreamer of forthcoming events” and will be out in stores on May 26th via Season of Mist. Legendary death metal guitarist, Jack Owen, will be rejoining ex-CANNIBAL CORPSE bandmate, Chris Barnes, in SIX FEET UNDER as a second guitarist. Jack was part of the rebirth of DEICIDE as he joined the band in 2004 following his exit from CANNIBAL. “Hello, hello! First of all, I would like to thank all the fans that pre-ordered and purchased our new album ‘Torment‘, and everyone that is enjoying our new work! Thank you very much! Much appreciated!! “And now, without further ado, it is with great pleasure that I announce and introduce to you our new second guitarist, Jack Owen. “As you all know, Jack and I started off together helping form one of the greatest Death Metal bands of all time. Jack and I began talking a few months ago, after his departure from his previous band about joining forces. “From my side of things, it’s going to be amazing to work with Jack again!! We had some intense adventures, to say the least hahaha…and it’s gonna be killer to step on stage with Jack for the first time in over 22 years!! “Jack will be joining SFU for the entire cycle of touring for the new album and beyond! “As you can imagine Six Feet Under is planning a very exciting live set list for you all to freak out over!!! “More info and tour dates coming soon! “Hang on to your skeleton!! “Skills on a high international level, touring experience, ability to attend rehearsals on a weekly basis and good social skills. You MUST be a Satyricon fan. The band is not looking for players in general. This is a lifestyle, more than a job. It is not possible to play the music of Satyricon without feeling it, or responding to the demands of the band without really wanting to be a part of this. “Please send a video of yourself playing not only your own select Satyricon songs, but anything you think is representative of your level as a player. It does not have to be technical, it might as well be something representative of your ability to interpret music. Should the band want to pursue, you will be invited to an audition in Oslo. “We are excited that everyone will finally get a preview of what the new record has to offer. Atonement is a very dark and haunting album both musically and lyrically, commenting on the darker side of humanity and the world today. Each song on this album is unique in its own way, offering the listener a wide range of dark and sinister passages that I think really hone in on all the elements that make this band what it is. “The sound of this record is exactly what we were hoping for, and we feel the production really gives these songs that massive sound and dark sinister feel they needed. Zack and Paul really nailed it with this one and made our tenth album our best sounding record to date. We are all very proud of what we have created here, and we hope everyone else will enjoy these 11 songs as much as we think they will. “The song ‘Atonement‘ is about that blind fury and destructivnes of religious extremism regardless of where it comes from and under what religious banner it flies. The cover piece was inspired by a passage of lyrics from this song, and Par managed to create a visual for those four lines that just blew us away. So needless to say, we are very pleased with the overall look and feel of the album, which also includes 4 amazing pieces of artwork done by the extremely talented Zbigniew Bielak. 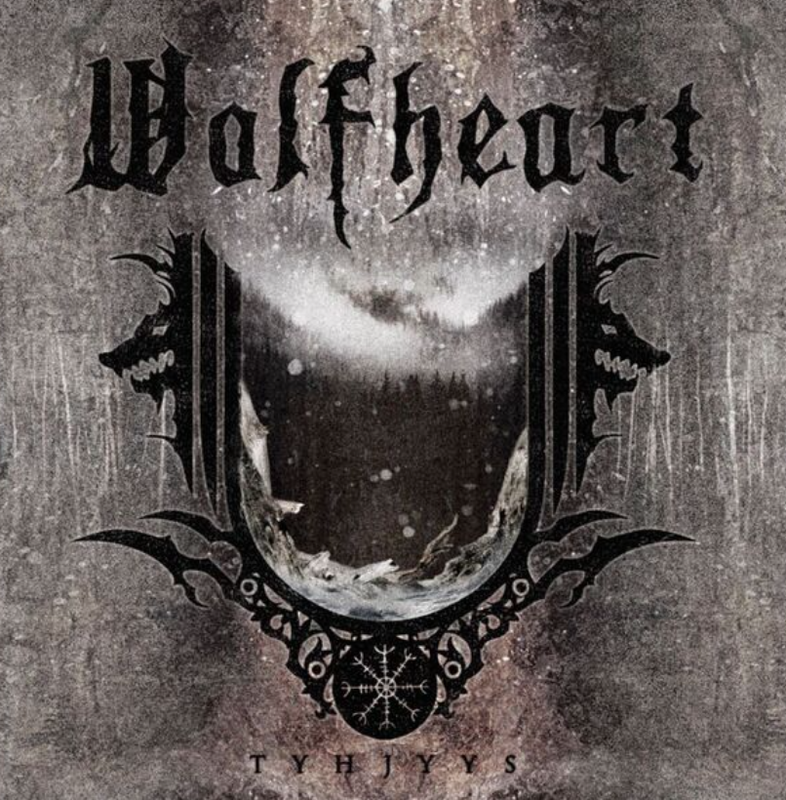 WOLFHEART have dropped the new video for “Boneyard.” The single paves the way for Tyhjyys, the band’s third full-length, out March 3, 2015 via Spinefarm Records. Sounds like another killer record from this underrated band.